We are expanding in GTA and Southern Ontario! Gymalaya Burlington Is Now Open! Become our next success story! 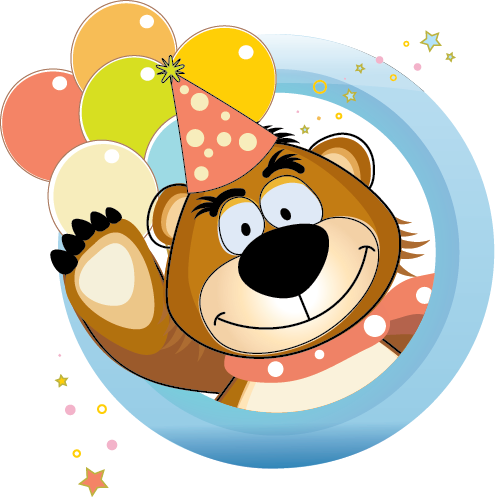 To understand why Gymalaya is truly unique Children’s Fitness Franchising Opportunity in Canada, let us tell you what is it first! Gymalaya Burlington Is Now Open! We are expanding! Do you have a location in mind? Gymalaya is a unique business concept that was started over ten years ago by it’s founder, Yael Kravetz. 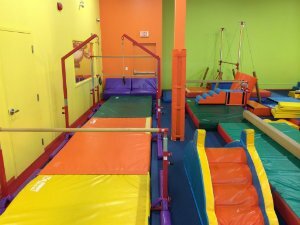 Yael, a former gymnast and competitive gymnastics coach herself, had a vision to provide all children with the opportunity to enjoy the benefits of gymnastics in a fun, safe, educational and non-competitive environment, using a state-of-the-art modern equipment and employing a high standard of coaching. Yael has always had the passion for the sport of gymnastics. She started coaching at a young age and has over 30 years of teaching experience in this field. She loves making a difference in children’s lives and watching them reach their full potential. From teaching children how to do a somersault to watching them gain self esteem and confidence, Yael believes that gymnastics is the foundation for many aspects in a child’s physical, social and emotional development. While raising two young children with her husband Vladimir, it took Yael two years from inception to launch her new venture in the City of Vaughan in 2006. 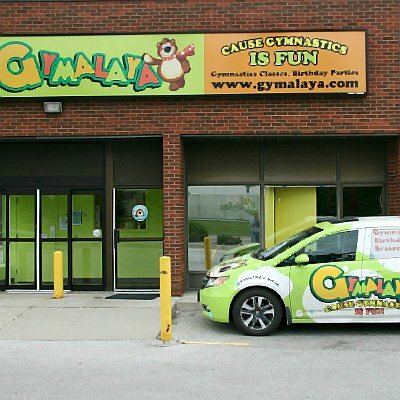 After two successful years at the Vaughan location, in November of 2008, Yael and one of her staff, Eugene Rakita decided to become business partners and open a second Gymalaya location in Newmarket. 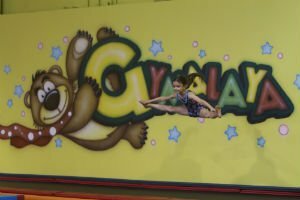 Both Gymalaya Vaughan and Gymalaya Newmarket have become well established gymnastics businesses in their local communities offering classes, birthday parties and seasonal camps for children of all ages. Throughout the years, Yael has had numerous customers inquiring about franchising, but she was not yet ready to go in that direction. 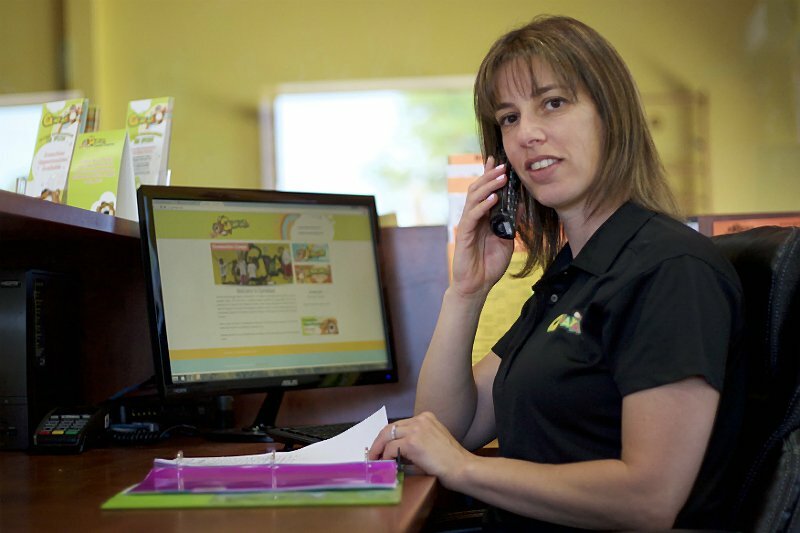 After her third child was born in 2011, Yael decided when she turned five, she would be ready to expand her business into the world of franchising. 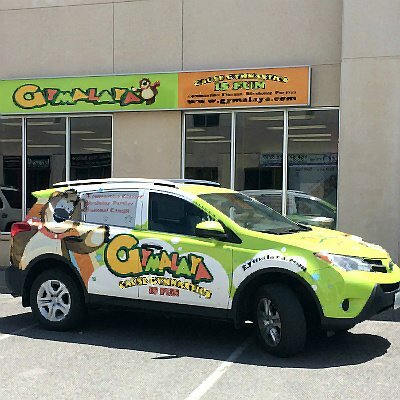 This brings us to 2016 and Gymalaya Is Now Ready to franchise! 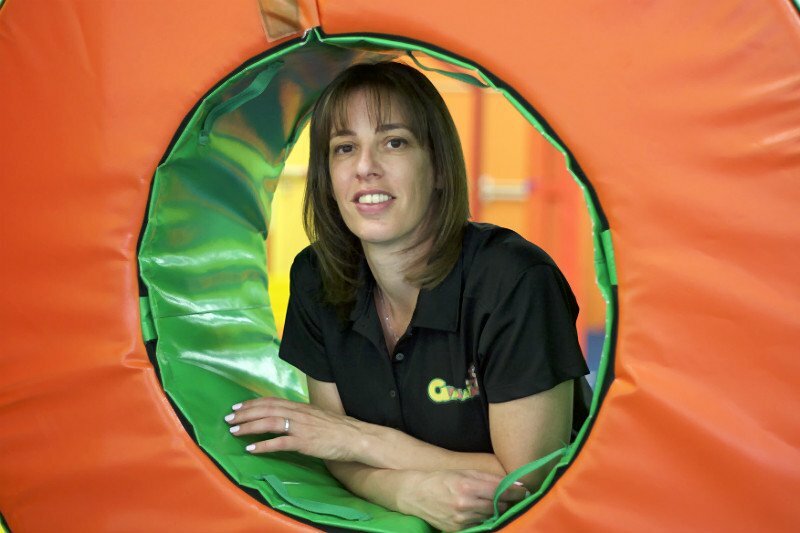 Take this Children’s Fitness Franchising Opportunity and become next SUCCESS story! Gymalaya currently has two corporate locations in Ontario, Canada. We are looking to expand through franchising in the Greater Toronto Area and Southern Ontario, however if you would like to bring this amazing concept to your community please contact us today! 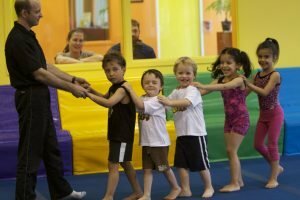 Remember this unique Children's Fitness Franchising Opportunity will benefit both you as a business owner and your community's next generation for years to come! Real, Unscripted and, Most Importantly, 100% genuine! 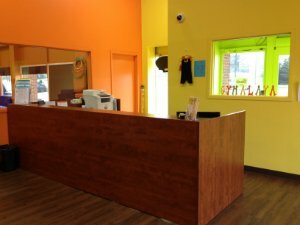 Take a look yourself why Gymalaya is a truly unique Children's Fitness Franchising Opportunity! Copyright © 2017 Gymalaya Franchise Inc.